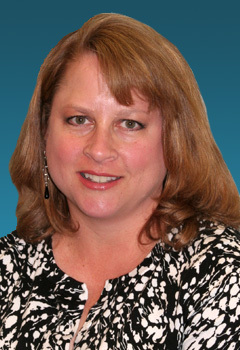 Dr. Lori Boivin specializes in primary care optometry and contact lens fitting. Prior to joining The Rhode Island Eye Institute, her work includes externships at the Brighton, MA Marine Public Health Center, the Contact Lens and Specialty Clinics of the Boston Optometric Center, the Cotting School for Handicapped Children in Lexington, MA, as well as three years as an ophthalmic technician at Cornea Associates of the Massachusetts Eye and Ear Infirmary and Harvard Medical School. Dr. Boivin received her undergraduate degree in biology from Hartwick College in New York and her Doctor of Optometry degree from the New England College of Optometry in Massachusetts.